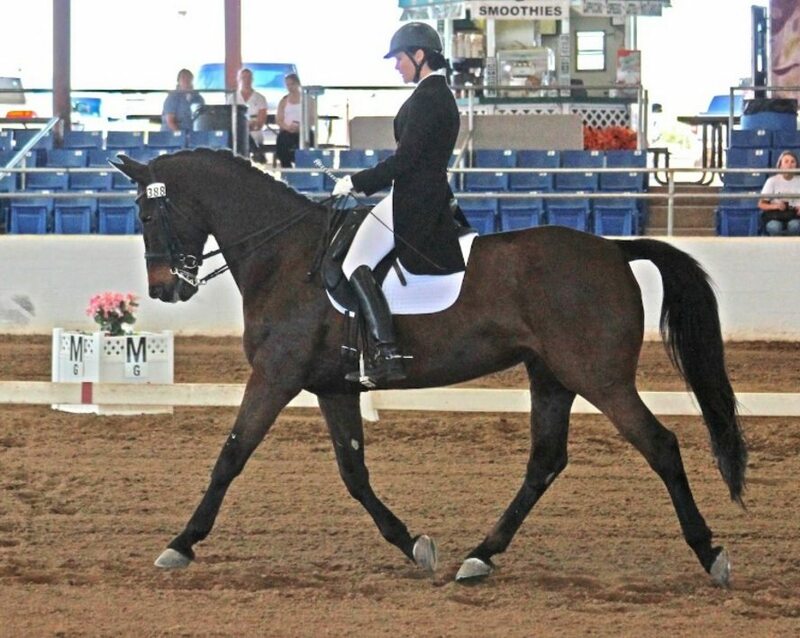 Specializing in Dressage Riding and showing up to Grand Prix, working in hand piaffe and passage. 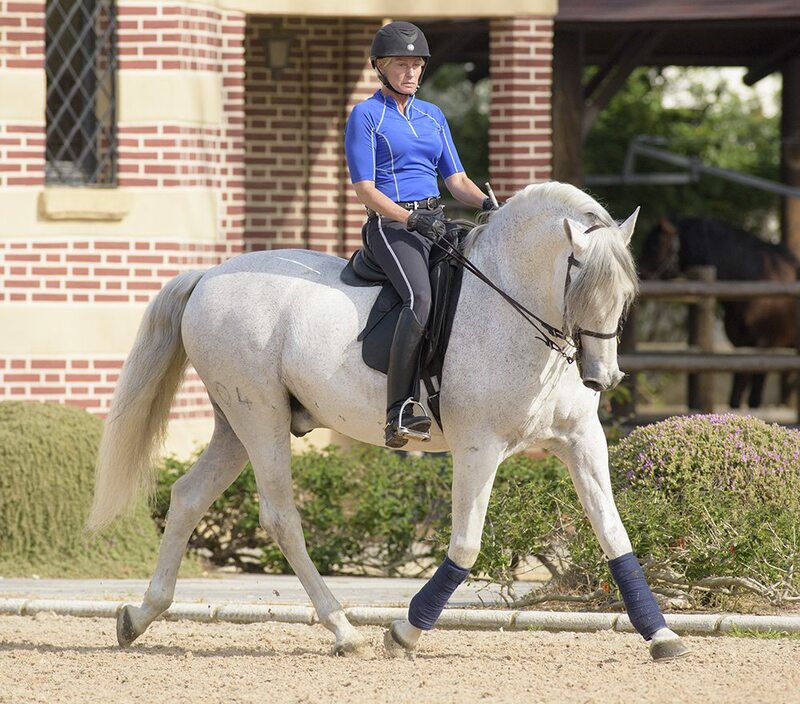 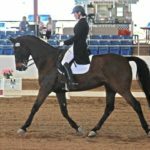 Specializing in Dressage Training up through FEI levels, Instruction, showing and clinics. 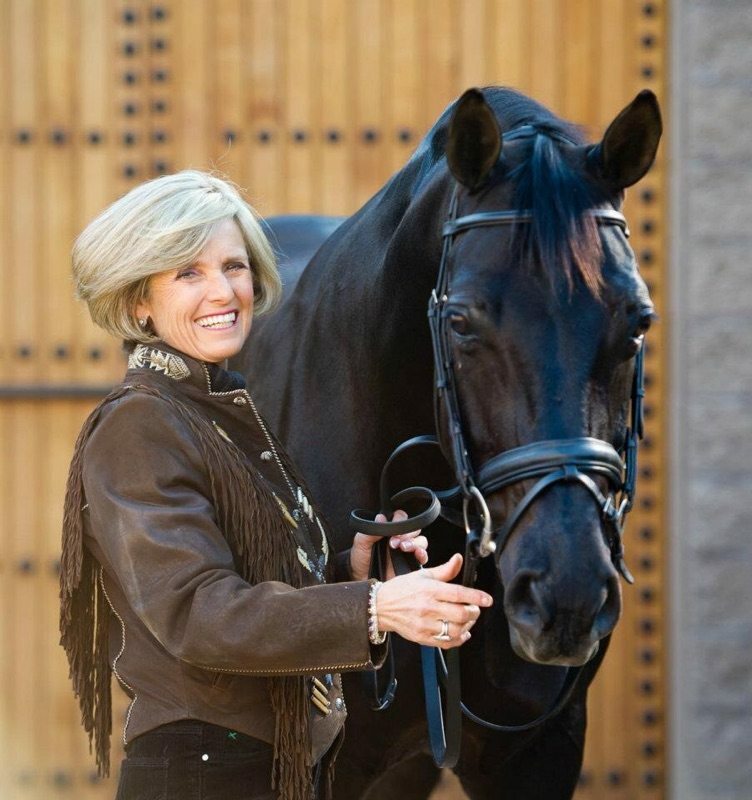 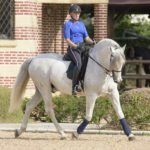 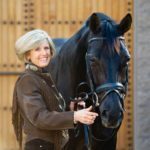 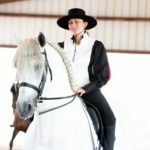 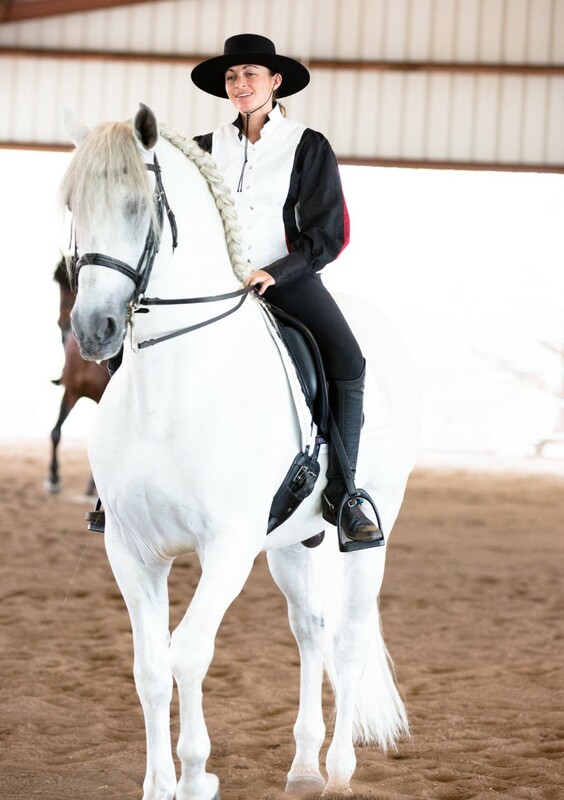 Specializing in Dressage Training up through FEI levels, Instruction, and showing.